“Josh has reported some back soreness over the last few days and scans have revealed a very early stage stress fracture in the same lower back area as his previous injury from last summer,” said physio David Beakley. “Jhye has had an impressive first half in his Sheffield Shield season and no-one could deny he has now continued that form in ODI matches for Australia,” said selection chief Trevor Hohns. 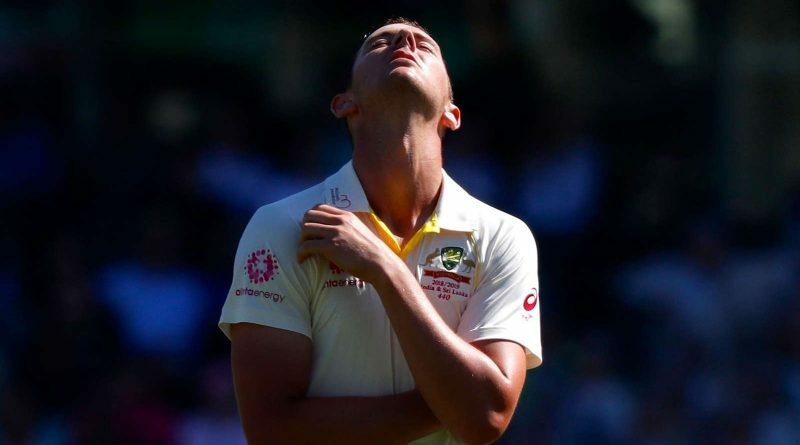 It’s second time this season that Hazlewood has missed Tests with a back injury, having sat out the two-Test series against Pakistan in the UAE in September along with Cummins.